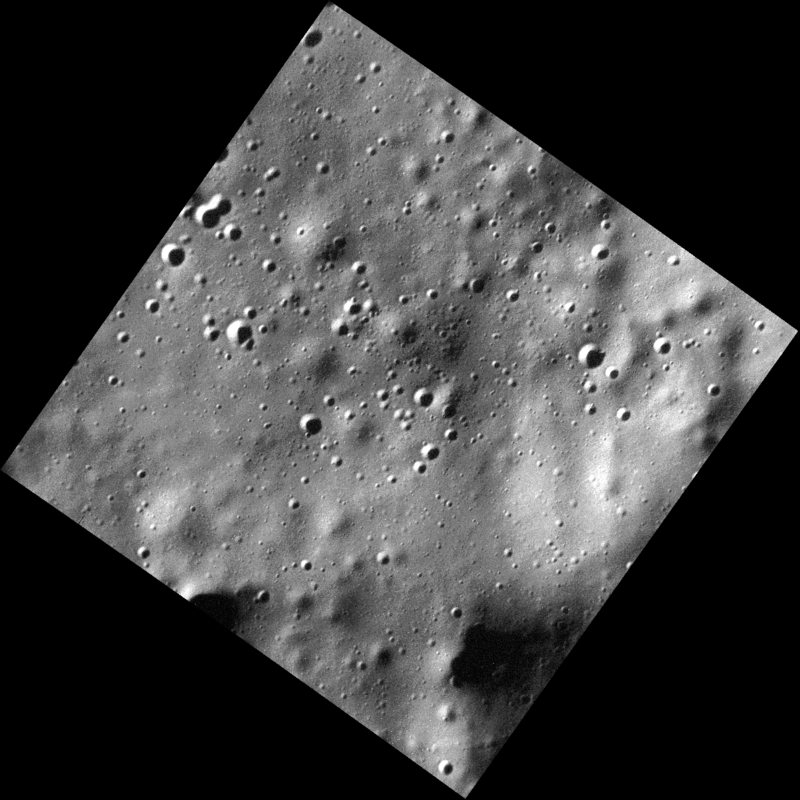 Mercury’s ready for its close-up, Mr. MESSENGER! At an incredible 5 meters per pixel, the image above is one of the highest-resolution images of Mercury’s surface ever captured. It was acquired on March 15 with the MESSENGER spacecraft’s MDIS (Mercury Dual Imaging System) instrument and shows an 8.3-km (5.2-mile) -wide section of the planet’s north polar region, speckled with small craters and softly rolling hills. And, with a new low-altitude mission ahead, there’ll be plenty more like this — and likely even better — in the months ahead. Read the rest of this article here.